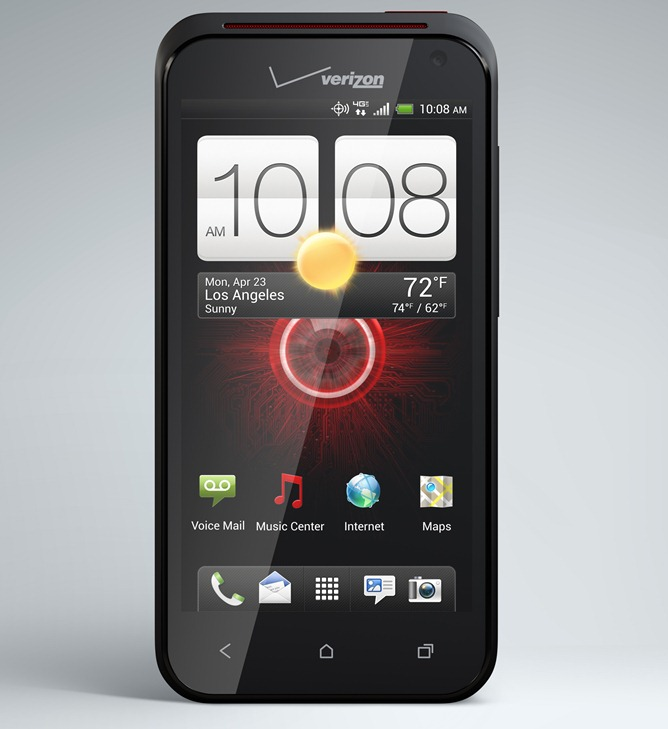 Verizon announced the Droid Incredible 4G LTE back in May, and... well, that's it. We haven't heard anything else about the device since (on an official level, anyway), even though it was supposed to be available in "the coming weeks" after the announcement. In all fairness, "weeks" could be any range of time, but we generally think of that as two or three, not seven or nineteen. Finally, though, a probably release date has leaked. According to Verizon's internal Equipment Guide, the release date for the Incredible 4G LTE is... July 5th! That's almost eight weeks to the date after Verizon officially announced the device. 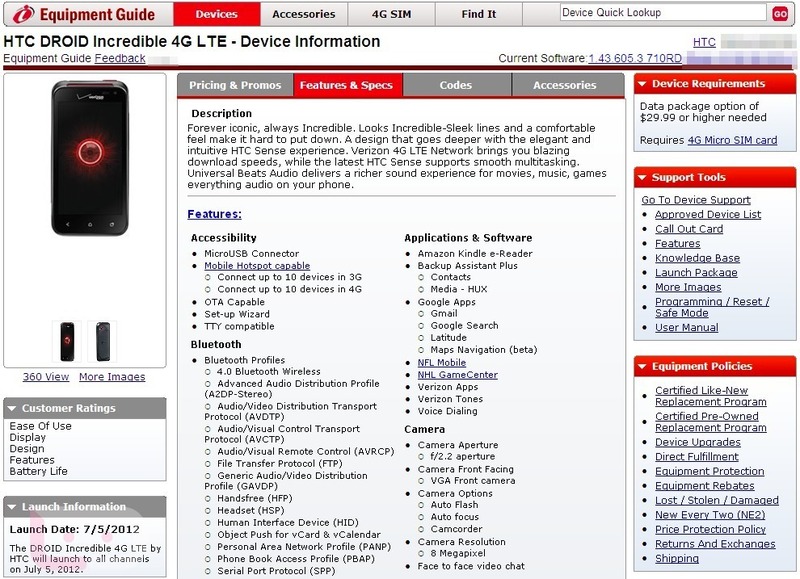 There's no word on pricing at this point, but we're fully expecting the device to enter at less than $200 with a two-year agreement; after all, you can score a Galaxy S III for a couple hundred bucks (once it's release anyway), and it will run circles around the Inc 4G LTE.